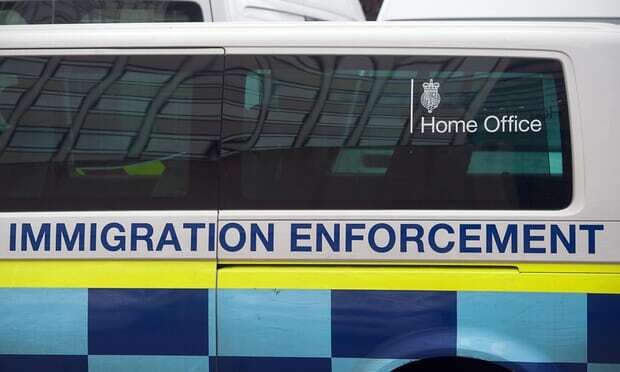 According to The Guardian newspaper, immigration charities and deputies reported that countless new cases reported this week from individuals from countries like Kenya, Cyprus and Canada. An increasing number of cases of Home Office mistreatment for citizens of other countries are emerging. Indicating that the problem is likely spread beyond the Windrush group. Margaret O’Brien, 69, who moved to the United Kingdom from Canada in 1971, described the two-year struggle to persuade the Home Office to believe she was in the UK. She is threat with removal to Canada, where she has no surviving relatives; her disability benefits were suspended, leaving her impoverished. Another Canadian, Mary-Ann Astbury, who lives in the United Kingdom 47 years ago, received an apology from the Home Office after she was informed that she could not renew her passport. Astbury told the British press she had moved from Canada to her foster parents in 1971. Home Office officials said they had been in contact with her to discuss her options for naturalization as a British citizen. According to experts at the Oxford Immigration Center, the Migration Observatory, which estimated that up to 57,000 Commonwealth-born British long-term residents have never formalized their status in the UK, said problems have extended beyond the narrow group of Windrush . The center estimates that there are about 15,000 Jamaicans and 13,000 Indians find themselves in the same situation. If you like to drink sugary drinks, you may have a surprise the next time you buy one, since the so-called sugar tax came into effect in the UK. From now on, drinks with a sugar content higher than 5g per 100ml will be taxed 18p per liter and 24p for drinks with 8g or more. The tax is expected to help reduce sugar intake, as scientists have shown that sugary drinks lead to weight gain and diabetes. The figures show that 58% of women, 68% of men and 34% of young people aged 10 to 11 years in the UK are classified as overweight or obese. The United Kingdom sugar tax is intended to encourage the reduction of sugar in beverages. Because it is imposed on beverages above a certain sugar threshold, manufacturers have the option of reducing sugar levels to avoid tax. In this way, the government is sending a clear message to the industry: join and lower the sugar. In this measure of success, we do not have to wait for the tax to be implemented to know that this had an effect. According to the UK government, more than 50% of soft drink manufacturers (including retailers’ own brands) have already reduced sugar levels, responding to legislation. 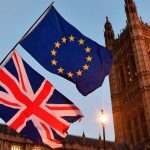 So much so, in fact, that the government has reduced its forecast of how much money the collection will bring – still reaching 240 million pounds. Taxes will also contribute to the financing of programs to reduce obesity. Such “bonding” of taxes is relatively rare, but in the UK the tax was introduced in the March 2016 budget.